For the last five years, Forever Green Recycling has been your local professional source for mobile recycling of all types of recyclable materials, such as glass, cardboard, plastics, metals, electronics, batteries and more throughout Kelowna, British Columbia, and the surrounding areas. Our recycling technicians come right to your door at your residential or commercial location and pick up all your recyclable materials, whether you have a small weekly bin or you’re unloading a pile of old office computers. Our truck picks up items right at your location. We are fully certified for recycling. 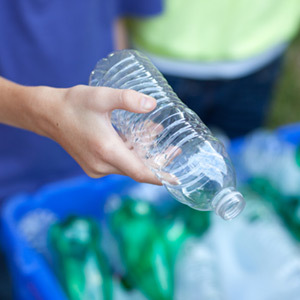 We take all types of recyclables in Kelowna, BC. Our recycling methods are completely eco-friendly. We serve all of Kelowna and the surrounding areas, including Coldstream, Peachland, Summerland, West Bank and more.